In the 1970s, futurist Alan Toffler predicted the emergence of mass customization and in the 1980s, Starbucks and others took that concept and perfected it. With an expected $100 billion being spent on cloud and cloud services in 2014 (as reported by IDC), solution providers are looking for the unique factor that will make their offerings stand out amidst a sea of alternatives. Just like Toffler and Starbucks, they will look for ways to differentiate themselves by offering customizable integration solutions. Like some restaurants, IT services and solutions providers might as well have it boldly marked on their product pages that there are “no substitutions”. Many operate within a set menu or only provide options that best fit their needs rather than the customer. Instead of being flexible, integration customers are left to choose between less than perfect alternatives – middleware software that is rigid and costly to maintain. Or, legacy EDI VANs with a makeover. This standardized, “cookie cutter” approach is reaching its peak of usefulness, leaving gaps in integration solutions and providing an untapped opportunity for providers that are wiling to customize their offerings. However, the challenge of providing mass customization for data integration is neither a technology nor a sales technique; it is an organizational discipline and therefore a difficult change to make. Historically, integration has been separated into two distinct solutions, Business-to-Business (B2B) and Application-to-Application (A2A). This year, we anticipate the two categories will merge into what is simply recognized as integration. Accelerating this convergence and acting as a unifying framework for B2B or A2A requirements is cloud-based integration. This may come as a concern to some software providers, enterprise application providers and system integrators that have a financial incentive to keep the legacy integration market alive and flourishing. . In addition to the convergence of A2A and B2B integration, the market is beginning to bifurcate with two distinct classes of solutions emerging. One is use case specific, and the other is using case independent based on the underlying technology itself. The separation of the market is initiated by the increasing complexity of integration where “data centric” computing has taken the lead on “application centric” architectures. In both scenarios, cloud service brokers (CSBs) are becoming a popular alternative for managing cloud services – bridging the gap between the two classes of solutions. The first class of solution is for integration providers who optimize their offerings for specific “use cases” or industries with repetitive implementations and low variation between customers. In these cases, providers advocate for common data models or “industry canonicals” with “connect once” marketing messages that entice customers with a simple integration story. The issue with this approach lies in the inherit complexity of data integration, where challenges are addressed with over-simplified solutions. On the flip side, integration providers that embrace variations among customers will develop a core competency in delivering tailored solutions to fit each unique use case. This type of solution delivers lower margins and is more difficult to scale, but provides the benefit of insulating customers from the growing burden of data integration complexity. If the growing complexity of data integration in a data centric architecture is the catalyst for change, then it also may be the bonding agent that makes mass customization stick. Just as customizing a drink order at Starbucks takes more time to deliver correctly, integration providers must be prepared to take on complex integration requests and solutions to deliver the best possible solution for customers. 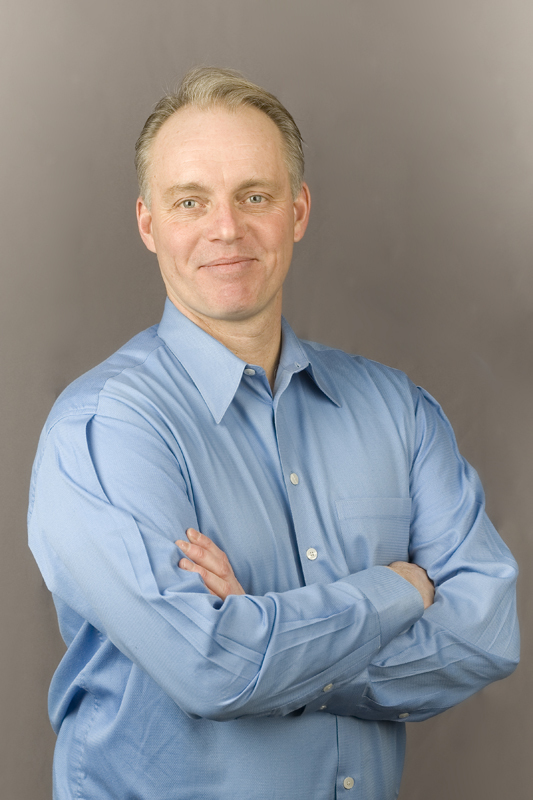 Bob Renner is the President and CEO of Liaison Technologies, a integration and data management company. He has served in this role since 2002, and has successfully executed nine corporate acquisitions in the US and Europe. He served as Liaison’s Chief Technology Officer in the company’s startup phase from 2000 – 2002.